The Arts Jazz Band is made up of the classic ingredients to create an authentic Jazz sound. The band is perfect entertainment for any event from corporate parties to birthday parties and product launches to weddings. 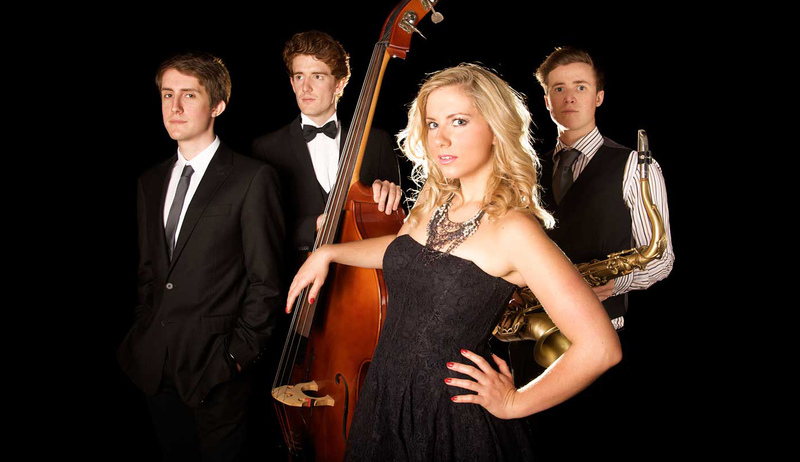 The Arts Jazz Band is available as both a vocal and instrumental led ensemble and is made up of some of the finest young musicians in the UK. 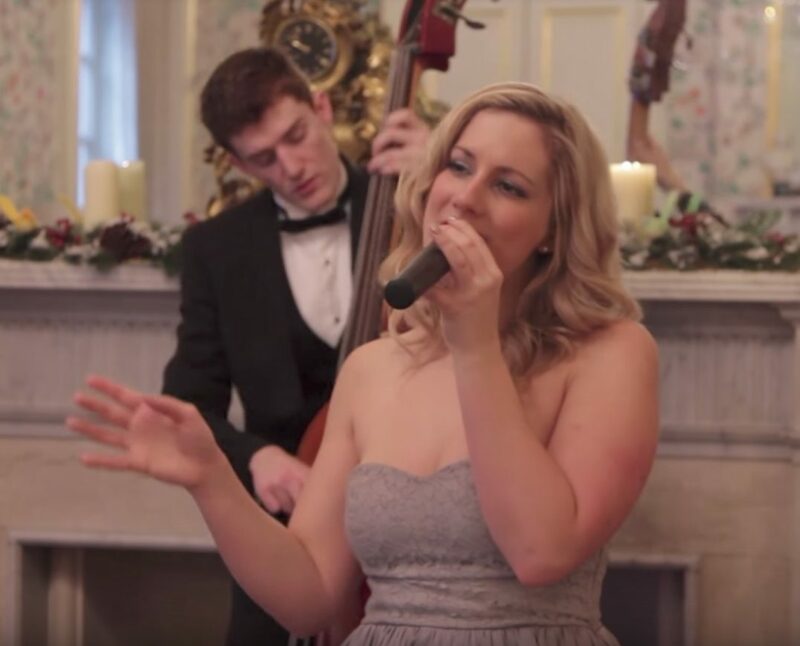 The bands repertoire includes all the well known Jazz standards, Ballads, Swing and Funk but also includes more commercial jazz such as Michael Buble. The Arts Jazz Band provide a completely bespoke service that can be tailored to your needs and even become acoustic if location requires. "Many of our clients were very complimentary about the band." "They made a huge impression on our guests, they definitely have the wow factor!" "Incredible vocalist, I will definitely book again!"